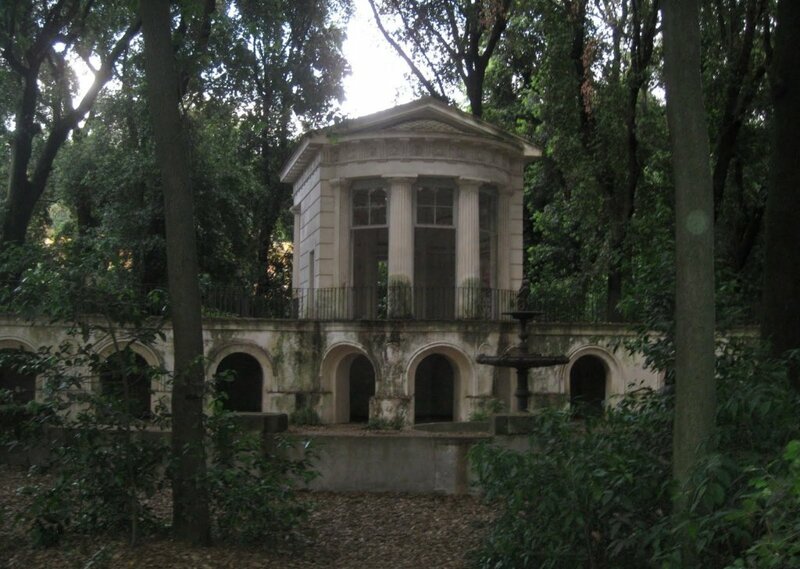 Villa Ada is the largest city park in Rome, Italy. It is a great respite from the urban noises that saturate the rest of Rome, although they are not that far off. A multitude of birds sing in the morning, and a small creek runs through the middle of the park. License details for "Villa Ada"